Monday, Dec. 17, 2:30-5:00 p.m.
Come to the LaCrosse Library for a fun and relaxing time. 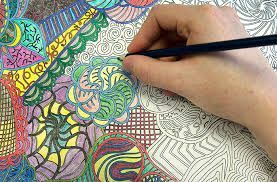 Bring your own coloring supplies or use the libraries supplies. Refreshments provided. If you have questions call Tami at 509-549-3770.